16th Avenue Music leads the Creative Corridor in live entertainment productions. Based in Cedar Rapids, Iowa, 16th Avenue Music has been providing high- quality sound and lighting productions for 25 years. Concerts, festivals, corporate events, and fashion shows- any event requiring a high caliber of production by dedicated, knowledgeable staff operating cutting edge equipment. Each year, we continue to grow through partnerships and strong relationships with our clients. Because of this growth, we would like to add an assertive, self-starter to our team. This “do whatever it takes” kind of individual will be responsible to perform a variety of technical and administrative duties involved in the planning, design, coordination, and production of various audio-visual projects. The media supported includes live and recorded video productions, audio visual support, equipment maintenance, systems engineering, and systems build. Duties include planning and executing live events. Work involves the application of professional knowledge and personal judgment in a wide range of media productions. Acts as a point of contact with customers for production management and execution. Technical skills for live event production, specifically audio. Able to provide technical direction for live events. Skilled in signal flow and mixing for video/stage production projects. Ability to manage a production team and schedule on location. Identifies resources needed and individual responsibilities for productions. Creates and executes project work plans and revises as appropriate to meet changing needs and requirements of our customers’ demands. Represents company onsite and in client productions. Protect company’s interest and simultaneously maintain good relationship with customers. Ability to work nights and weekends, especially during summer months when the schedule can become hectic and extensive. All other duties as business require. Located in Cedar Rapids, Iowa, or the neighboring communities. Certified Rigging certificate a plus. Good knowledge of power, electrical theory, be able to read and follow electrical and system drawings and diagrams. Self starter with high energy level. Experience in Vectorworks Design software is a plus. Demonstrated ability to manage multiple projects at one time. Ability to coordinate own and others’ actions, manage own time and manage personnel resources. Sensitivity to customer needs & ability to problem solve. High standard of quality for production purposes and on time delivery. Familiarity with industry terms, standards, rules, regulations and common practice. Ability to travel, work nights and weekends a must. Ability to drive company trucks and pull trailers. Valid Iowa driver’s license is required. For confidential consideration, please send your resume and salary requirements to rpiemployment@gmail.com. Pre-employment drug testing and background check required. 16th Avenue Music is a division of Wired Production Group. Visit both segments of Wired Production Group at www.rauschproductions.com and www.16thavenuemusic.com. 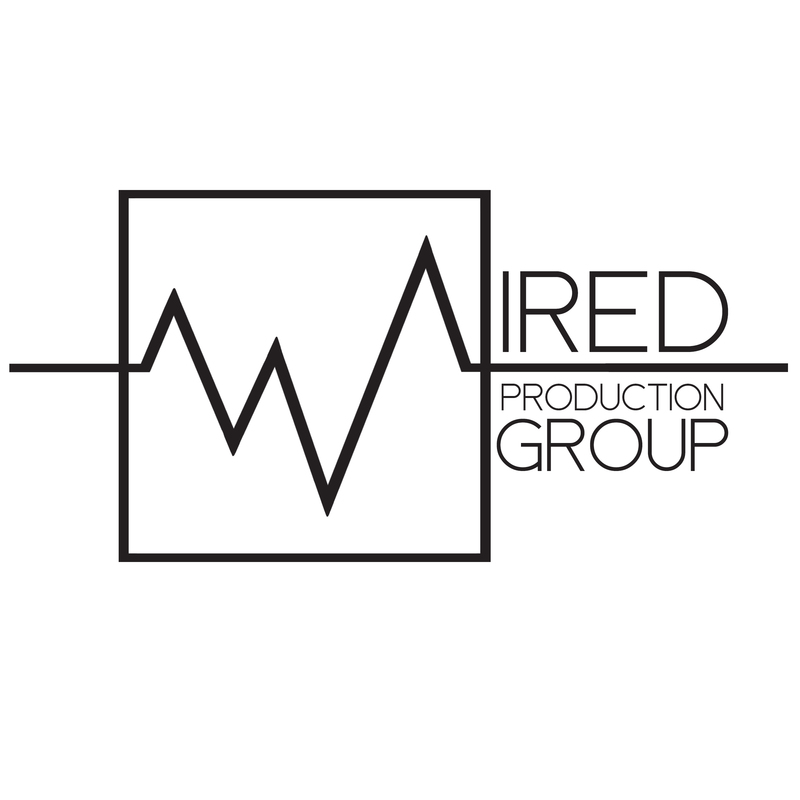 Wired Production Group is an Equal Opportunity Employer and is committed to employing a diverse workforce.